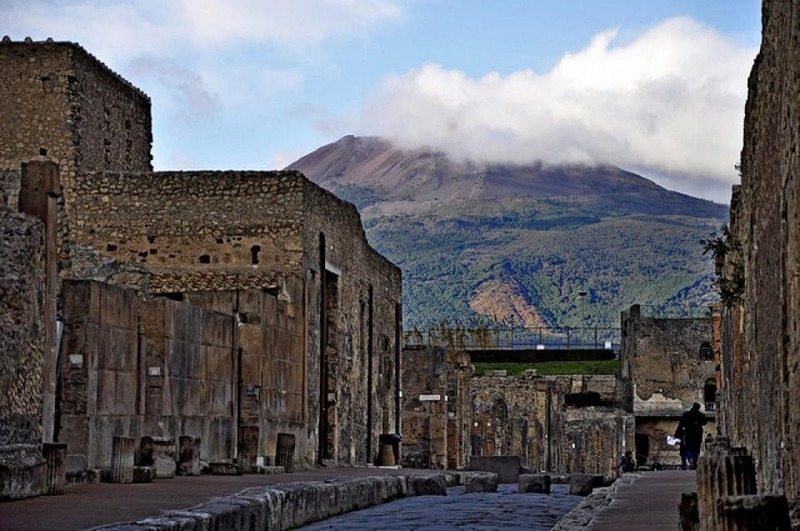 Pompeii, the legendary Roman sea port city buried during the catastrophic eruption of Mount Vesuvius in 79 A.D. and brought to light in the late 18th century. 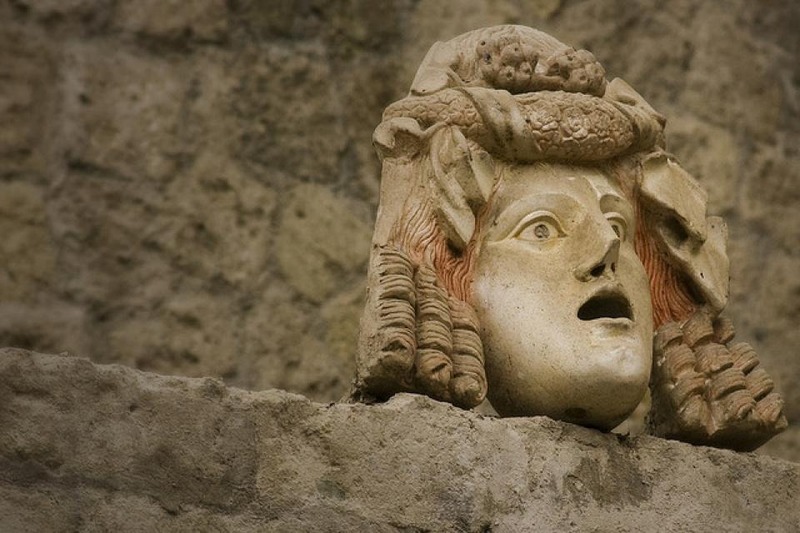 Lost for nearly 1700 years, partially destroyed and buried under ash and pumice. 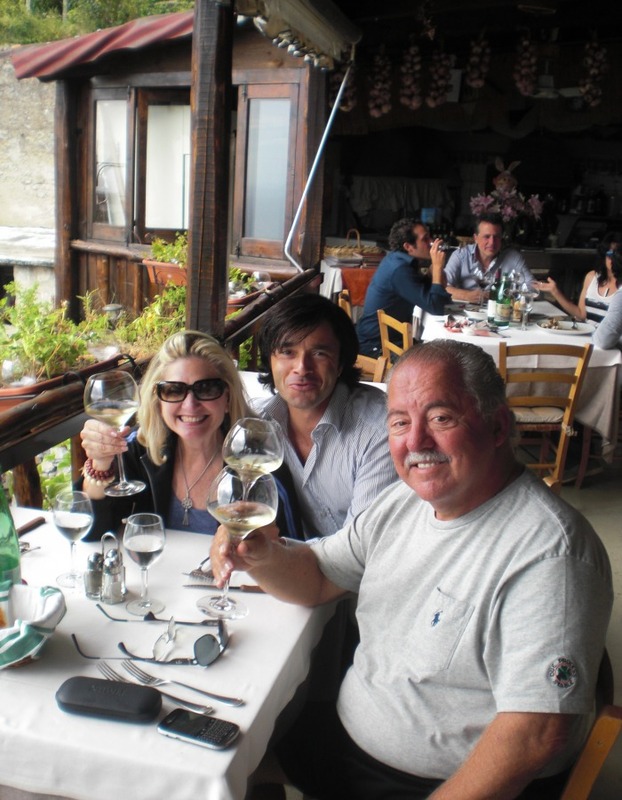 You will see the ancient baths, bakeries, arena, and even the brothel. 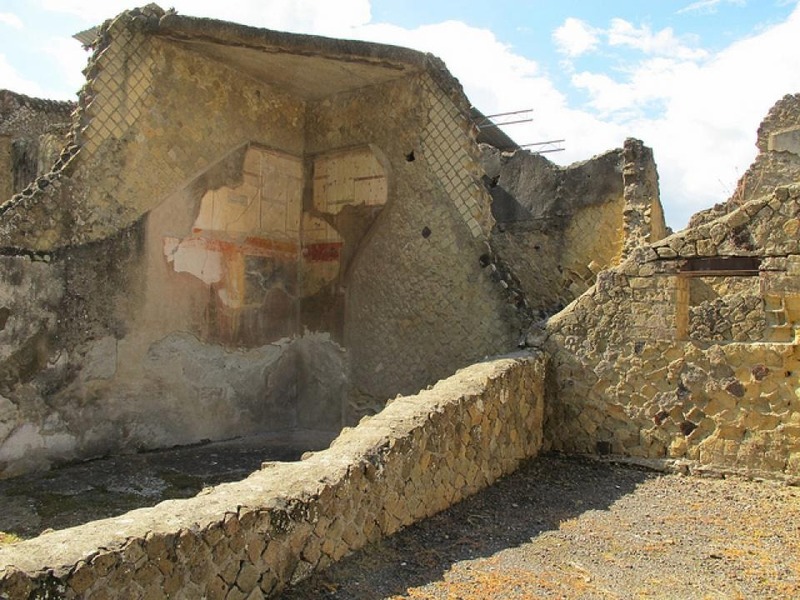 Herculaneum, a residential town full of villas inhabited by Roman aristocrats of the time. 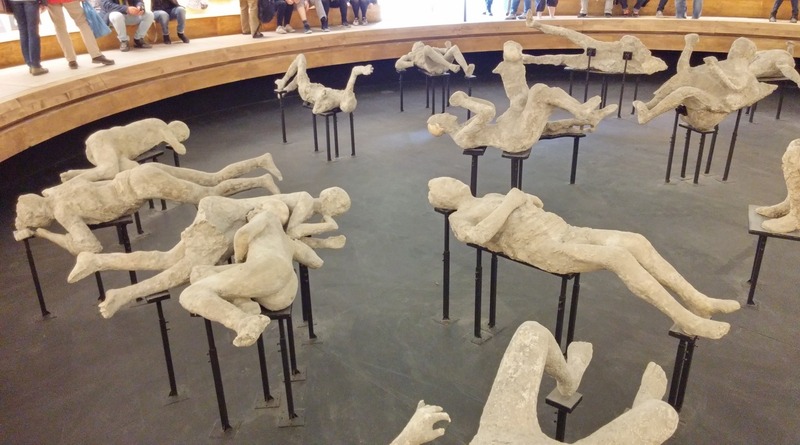 It too suffered the same tragic destiny of its sister town Pompeii. 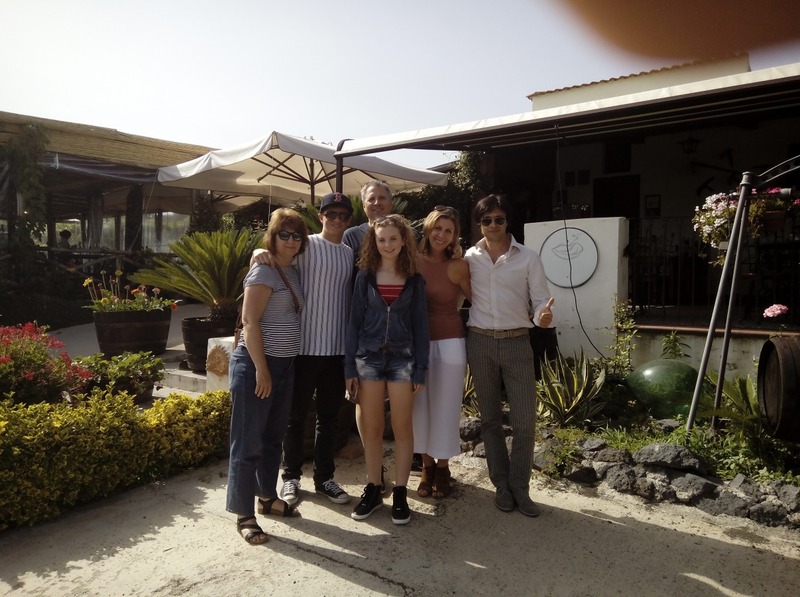 We can provide a 2-hour private walking tour in both archaeological sites with our expert local guide, highly recommended. 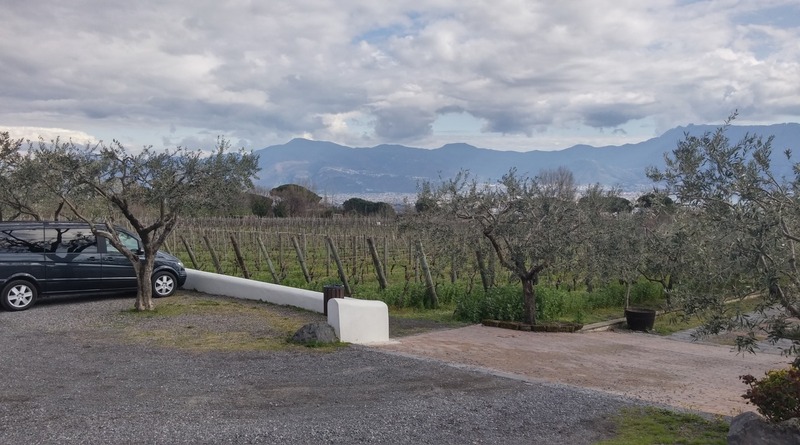 Enjoy a 2-hour fun experience up to Mount Vesuvius with an off the road truck, driving along a dirt path through the lush and wild vegetation up to the parking area near the Summit of the volcano. 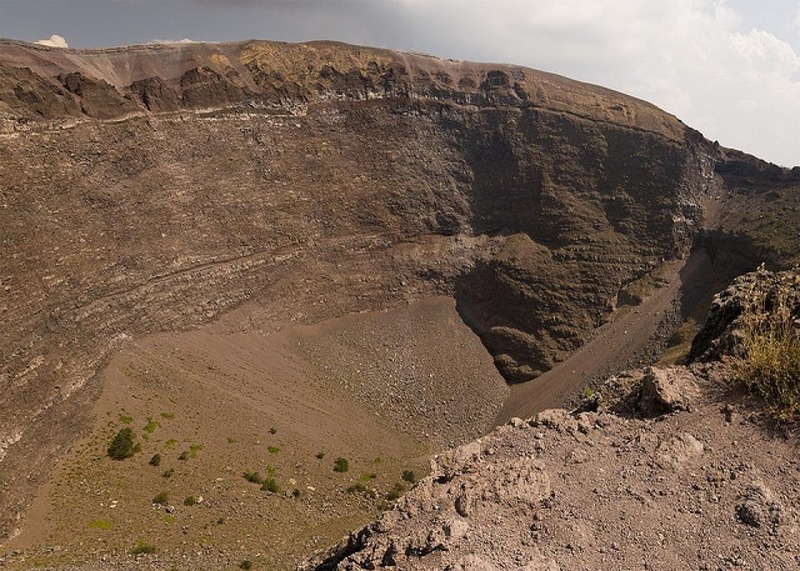 Follow a footpath that leads you to the mouth of the crater, approximately a 20-minute walk. 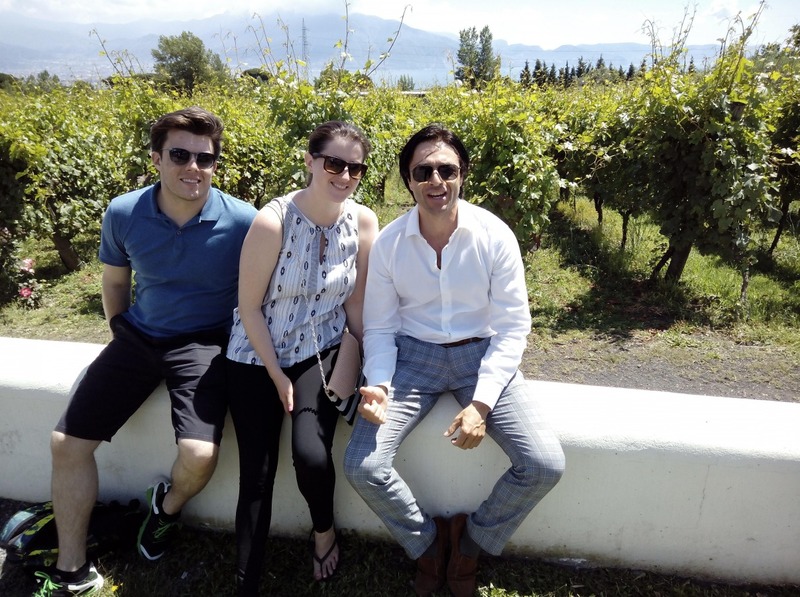 Furthermore, the possibility of a wine tasting/lunch at a family run winery nestled among vineyards and overlooking the Gulf of Naples. 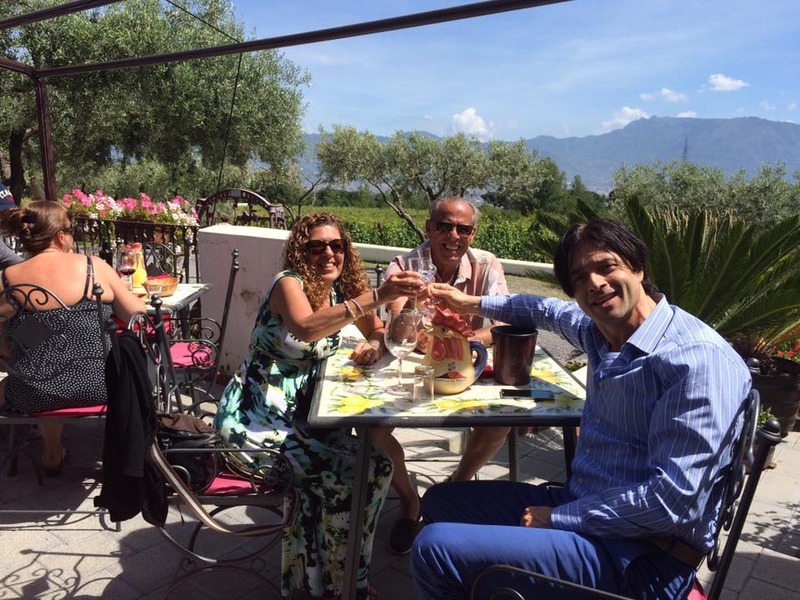 Sample the local wine accompanied by excellent home cooked food. 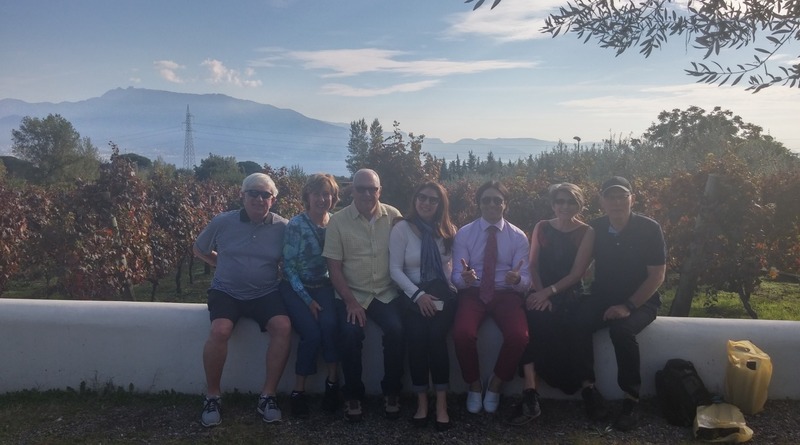 This tour is ideal for those who wish to discover the architectural treasures of two ancient Roman cities: Pompeii and Herculaneum as well as the natural beauty of Mount Vesuvius, the legendary dormant volcano in the Bay of Naples. 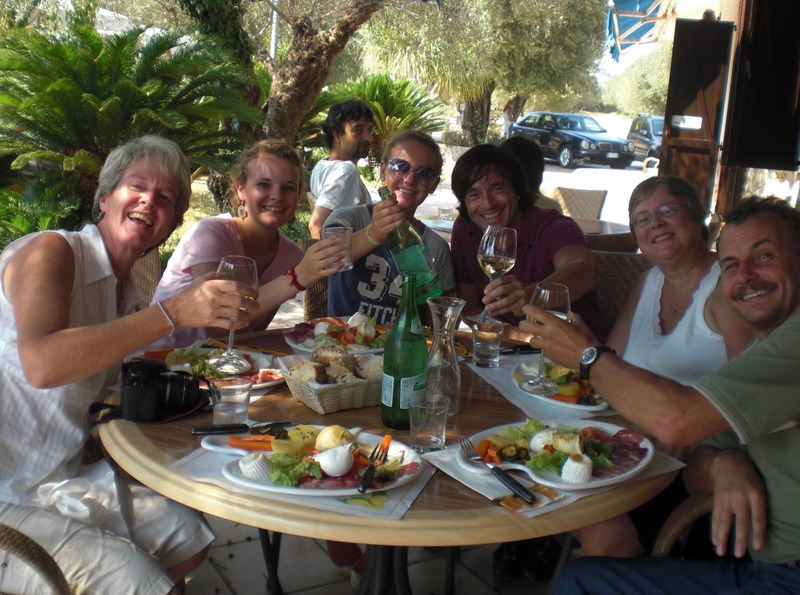 Escorted by one of our courteous expert drivers whose priority is your comfort and management of all the planned activities. 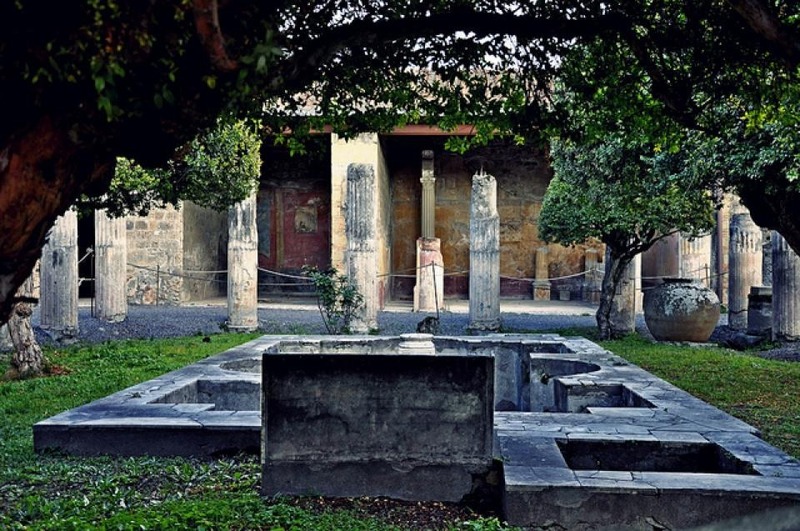 The archaeological sites of Pompeii and Herculaneum have been declared World Heritage Site by UNESCO since 1997. 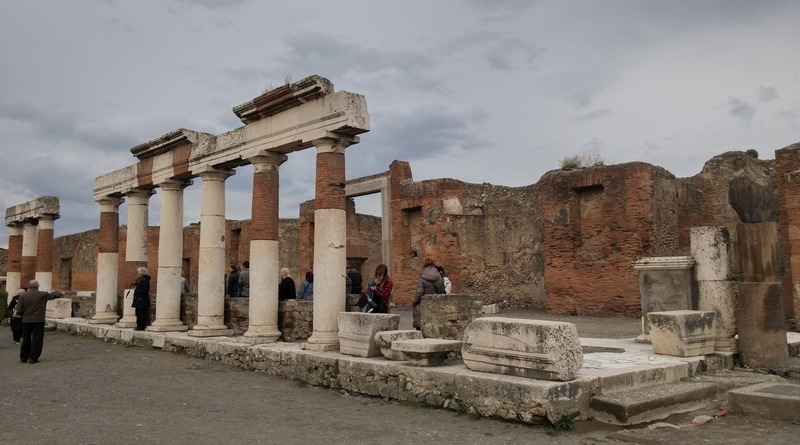 The tour is characterized by one of our local guides, who will walk you through the ruins of the two ancient Roman cities, bringing to light their story, lifestyle of the inhabitants and the great architectural richness. The drive up to Mount Vesuvious is through the National Park, using a different vehicle driving on a dirt track. The landscape and view of the Bay is spectacular. 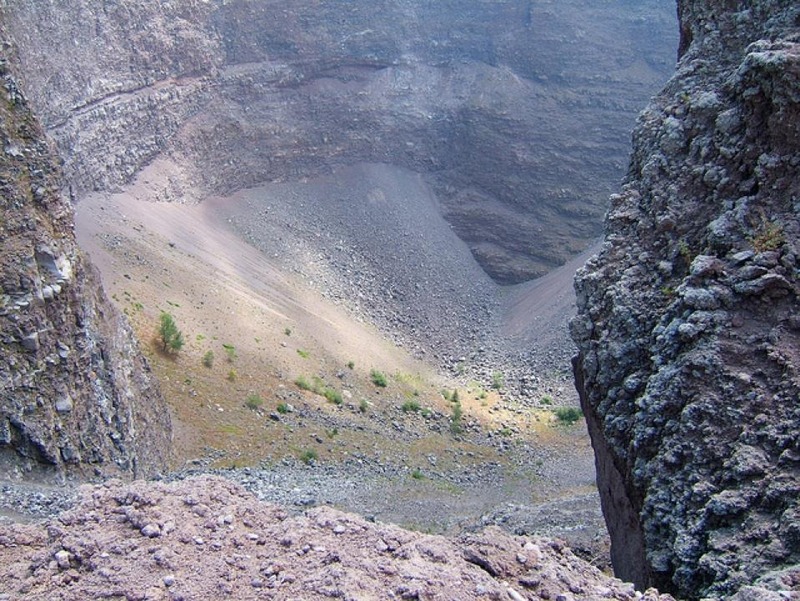 If you wish you can climb to the crater, which takes approximately 20-minutes.